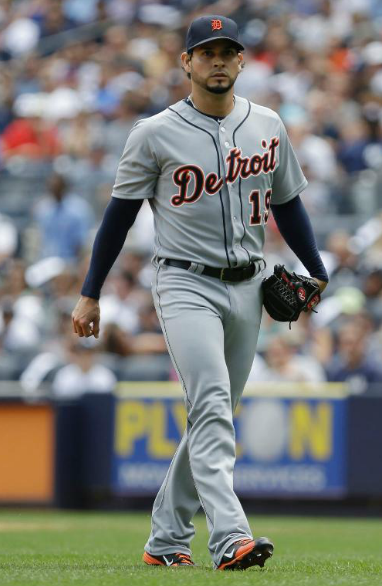 Anibal Sanchez pitched 7 solid innings, letting up only 2 runs and striking out 8 while walking one, getting the win for the Tigers over the Yankees, 9-3. Jacoby Ellsbury doubled home a run in the 4th and in the 6th, going 4-5 and leading the Red Sox to a 5-3 victory in Kansas City. Wilmer Flores went 2-4 with RBI singles in the 4th and the 8th, providing almost all the Mets offense over the Diamondbacks, 4-1. Nathan Eovaldi helped the Marlins stop the Braves winning streak at 14 games. He may not have got the decision, but his 7 shutout innings, letting up one hit and striking out 8, setting up Miami’s 1-0 win. They all owned baseball on August 10, 2013. WOB Stands For ‘Who Owned Baseball’ It is based on a Daily Look at the best players from the baseball games the day before. 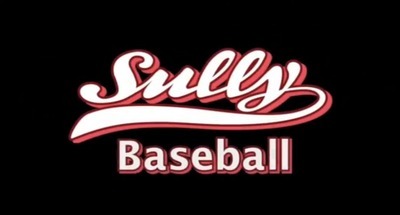 Our Lead Writer – Paul Francis Sullivan – (please call him ‘Sully’), keeps a running total for the yearly leaders every day – and we will update the standings here every day. Posted on August 11, 2013, in The Rest: Everything Baseball and tagged anibal sanchez, boston red sox, detroit tigers, jacoby ellsbury, marlins, mets, miami marlins, nathan eovaldi, new york mets, ny mets, Paul Francis Sullivan, red sox, Sully Baseball, tigers, who owned baseball, Who owns baseball?, Wilmer Flores. Bookmark the permalink. 3 Comments.